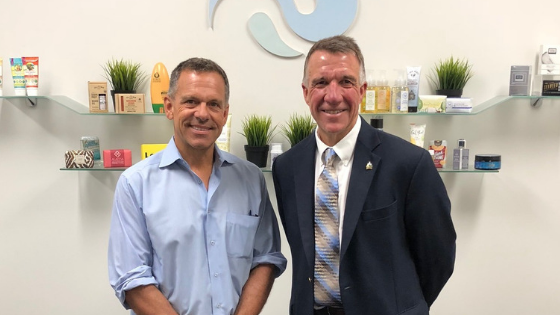 Twincraft Skincare's mission is to lead with a head for business, a heart for people, and the drive to make the best possible products for our consumer, making it a perfect organization for St. Lawrence University's Connect program to visit earlier this month. 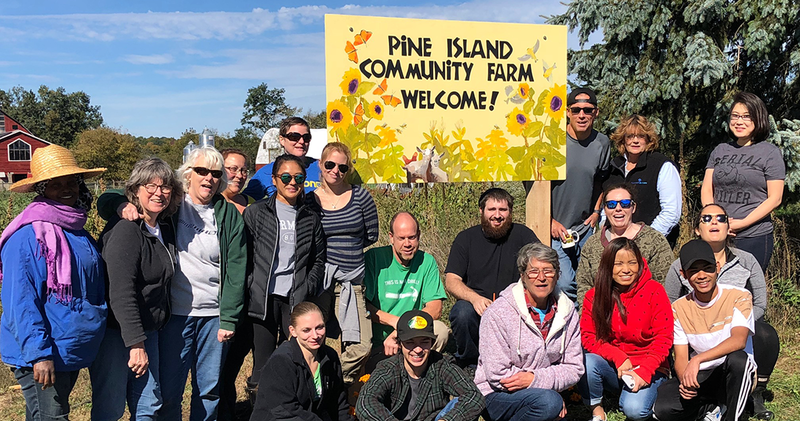 The SLU Connect program gives students the opportunity to visit cities across the U.S. to connect with university alumni and parents while also participating in site visits and roundtable discussions. The program provides information on career and industry options, offering insight into living and working in different geographic areas, and exposes students to experiences and ideas they may not have previously considered. The group of 20 students and 7 University staff members spent the afternoon at Twincraft's Winooski facility learning more about Twincraft and networking with recently-graduated employees. CEO Pete Asch provided an overview of the business and our services, followed by a question and answer session. 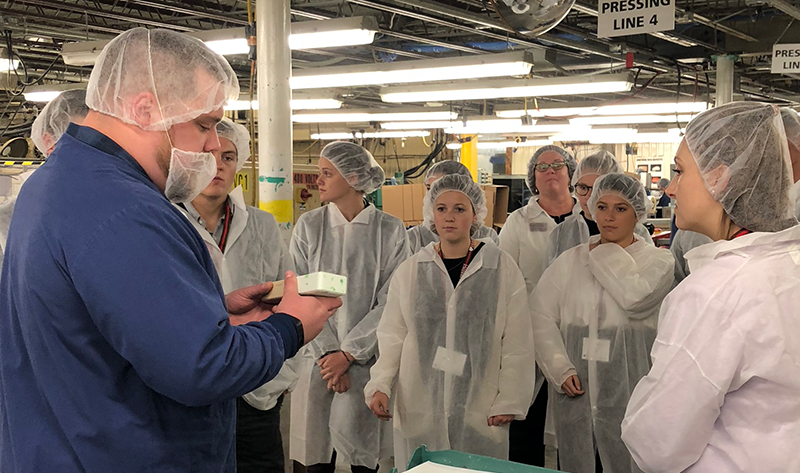 Students also received a tour of the facilities from Plant Manager Zach Parker, gaining a first-hand look into our bar soap manufacturing processes. 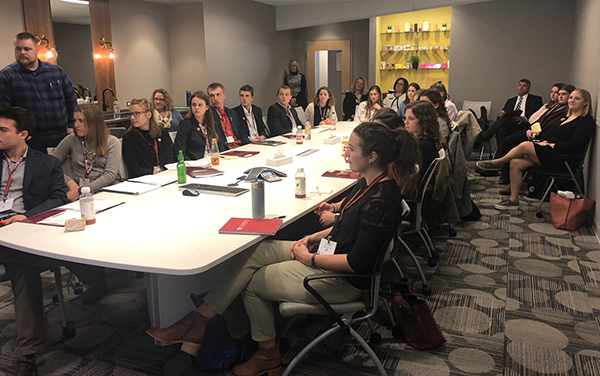 The group finished the day with an interactive panel of recently graduated employees from different departments, including Sales, Account Management, R&D, and Human Resources who spoke about their college-to-career journey.